DaShawn Wins Poster Award at MSTP Winter Retreat! 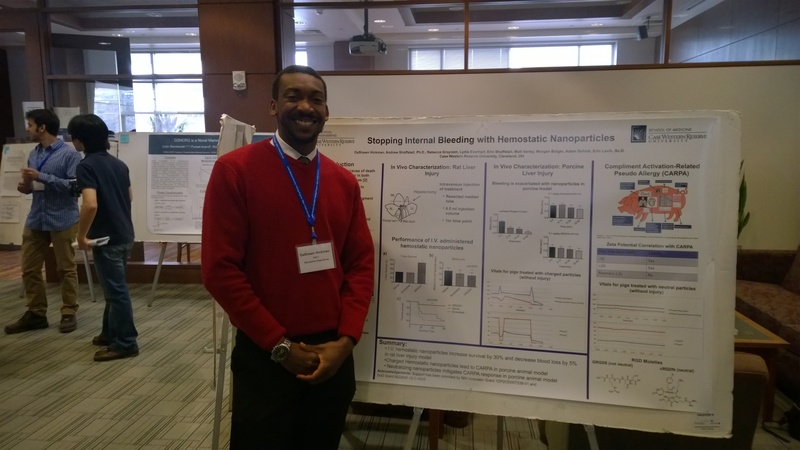 DaShawn didn’t just do a great job at the MSTP retreat, he did an AWARD WINNING job, winning best poster award. Congratulations!